Our pleasure to welcome you to CRA Apartments! Our skilled and friendly personnel is dedicated to ensure that your stay is both pleasant and comfortable. 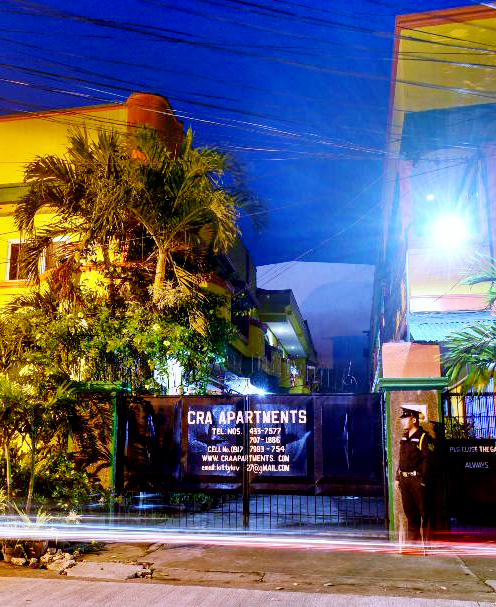 Whether you are traveling for business or pleasure, or searching for best bacolod apartments, we make sure that you have a selection of apartments you wish from, and we are privileged that you have chosen CRA Apartments. We hope that you will have a pleasant stay with us and we look forward to welcoming you back in the near future! WANT TO KNOW MORE ABOUT CRA APARTMENTS? We loved CRA apartment and the location. it was a joy to stay for a couple of months and we had a great experience.